We are a Native American, Women and Veteran owned company. We are a professional consulting firm. Our services are interdisciplinary and we serve our clients’ specialized energy, environmental, educational, sovereign, organizational, and business requirements. We pride our work on a strong set of values and employ cultural competence in our work for our clients, their interests and goals. We provide professional consulting services to many client types, including colleges and universities, state and federal government, tribal governments, tribal enterprises, non-profit organizations, philanthropic organizations, and professional service firms. We are a dynamic team of Partners and Associates who work on a wide variety of project types, ranging from utility services, energy development, environmental entrepreneurship, to economic development, and more. We have three offices; two located in Oregon and one in Colorado. The word "Kanim" pronounced "kuh neem" is a Chinookan or Chinuk wawa word that means "Canoe". 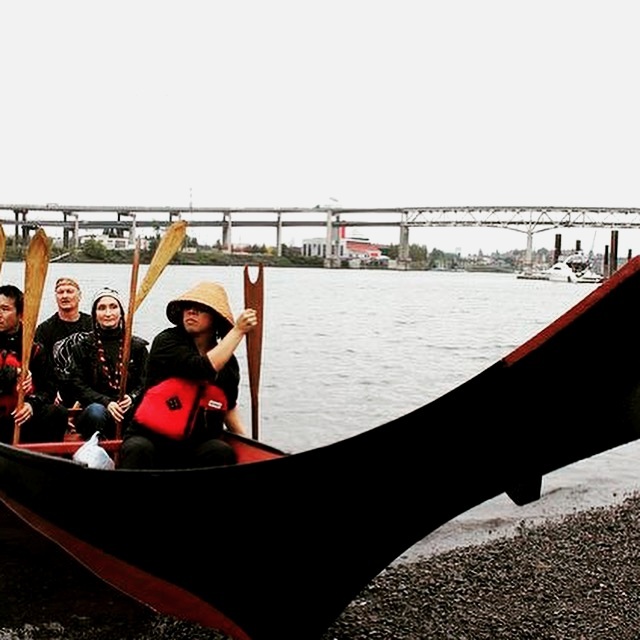 A Canoe plays a vital role in tribal culture, life, family, commerce, and utility. We work as a team, rely on our known strengths, coordinate our efforts, and work toward a common goal.